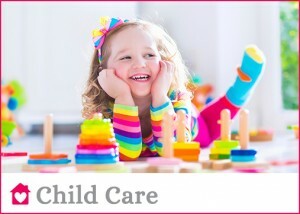 Live in and Live Out Housekeeper/Companion | Niagara Caregivers & Personnel Ltd. Available full or part time and on a live in or live out basis. The housekeeper is a great option for adult families or families with school age children. Responsibilities include general housekeeping duties (dusting, vacuuming, sweep & wash floors, laundry, bathrooms, linens and tidy bedrooms and living areas), meal preparation, shopping and errands. For seniors, or persons with a disability, mobility issues and other medical conditions that require non-medical assistance. The Housekeeper/Companion is available on a live in or live out basis and responsible for light household duties, meal & snack preparation, laundry, linens, medication reminders, assist with personal grooming and care, shopping & errands or accompany to appointments and outings. With special care, many people are able to get out, meet with friends, and attend local entertainment or functions. Rates depend on your specific care needs and hours required. We would be happy to discuss the options with you or provide a consultation to determine the care required. Your situation is unique and individual to you. 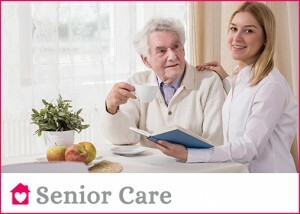 Our goal is to assist you in finding the Caregiver and Home Care Solution that is right for you.